Suzhou First Packing Machinery Co., Ltd.
2. After inspection, our filling machine are wrapped by plastic film and then carefully packed in wooden cases. , LTD is speialized in filling machine, dryer machines, shrink packing machines, sealing machine, and strapping machine. Contact Person Any question of Full automatic 3 in 1 complete drink small bottle production line/ carbonated soft drink filling capping and packaging machine, please feel free to contact me! CLM Series Small automatic jelly candy production line This jelly candy production line is an advanced and continuous plant for making different sizes of gelatin-type soft candies. It is an ideal equipment which can produce out good quality products with the saving of both the manpower and the space occupied. I promise b ring the best service to every customer,and forever after-sales. 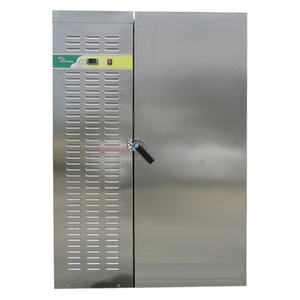 3.The storage hopper has the characteristic of gas discharge, full sealing and temperature detecting. In moderate and high speed production line, the material distributor replaces the big liquid tank to realize the complete CIP. 3.After one year, we can help you to maintain the machine and the accessories are provided only one the cost price. The net belt running speed can be controlled to change the food drying time in the dryer. 5) We design a linker to connect with the air conveyor,so you can directly inline with filling machine. Free training of equipment maintenance and operating personally; 6). Filling valve lift is controlled by the valve elevator, after filling valve contact the bottleneck ,it start to fill. 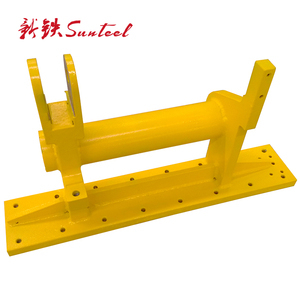 If we get the permission of the customer who has brought the machines from us ,we can tell you their contact imformation,you can go to vist their factory. we will give u spare part free in 2 years Q3:When can I get my machine after I paid9 A3:We will deliver the machines on time as the date we agreed both side. 4. What is the valid of your price9 Because the cost and exchange rate changes rapidly, so all of our quotation for you is with 30 day valid . 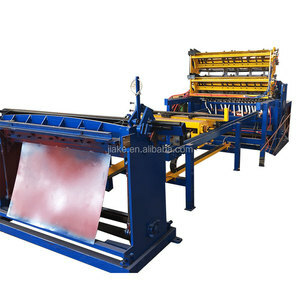 You are welcomed to test the machine in my factory or we send you video of your machine running. 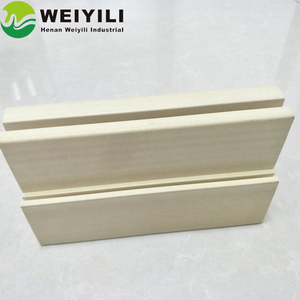 Besides, for any question about the products, you can feel free to contact us for suggestion. The whole line is one of the most advanced beverage equipments in domestic market at present for its unique design, beautiful configuration, easy operation and high automation. The bottle clamps hold the bottles and trun over 180&deg;to wash, then return back to their original position after enough washing and drying. At last, bottles are sent to the conveyor chain by the out stirring wheel to next working position. we can do the Customized machine The machine can fit for Glass bottle and Plastic bottle both, one machine can fit for Aluminum cap/plastic cap/child proof caps. Products are sold well at home and abroad with strong technical force, advanced equipment, scientific management system and perfect after-sales service all the time. 4. If you get the problem on the machine ,our technician will go to your place to fixed the machine as soon as possible. 2. The Production Processes to make the frozen potato chips and fried potato chips. T he frozen type is no t fr y , the final products are frozen potato chips, which mostly sold in supermarket, and some restaurant. Detailed Images Hot Sale Factory Price Small Scale French Fries Production Line Click for More Information! 8. Nozzles in the grab can guarantee the complete wash of the interior of the bottle. 5.We always choose the most economical and reliable shipping company to make sure you receive the goods in time. If you are caught in some problems when using our products, welcome to contact us at any time. a.
Alibaba.com offers 58,341 small production line products. About 10% of these are filling machines, 1% are packaging line, and 1% are electronics production machinery. A wide variety of small production line options are available to you, such as free samples, paid samples. There are 58,305 small production line suppliers, mainly located in Asia. The top supplying countries are China (Mainland), India, and Taiwan, which supply 99%, 1%, and 1% of small production line respectively. Small production line products are most popular in Africa, Domestic Market, and Southeast Asia. You can ensure product safety by selecting from certified suppliers, including 19,931 with ISO9001, 8,762 with Other, and 1,260 with ISO14001 certification.